In 2009 MP was introduced by a member (Marjie G) to Beni Rani Ghale, a health worker/midwife, who had started and was running Beni Handicrafts from a small shop in the backstreets of Thamel. Her aim was to provide training and employmnet for women in need, and hopefully a form of independence in the process. Beni was a social worker and not a buisness woman, hence, in principle, she was bankrupt. MP created a brochure, hangtags and a logo, followed by securing two retail outlets for BH products, and closing down her old shop. Beni concentrated on material sourcing, designs and production. The earthquake destroyed both shops, but luckily a new premisis was found in the entrance to NorthField Cafe and a display area at Hotel Moonlight. Beni Handcrafts was started by Beni Ghale, a health worker and prison social worker – with intent to provide work and income to women in need. She leads a loose knit group, of mainly women, who have had to move to Kathmandu – looking for work and for education for their children. 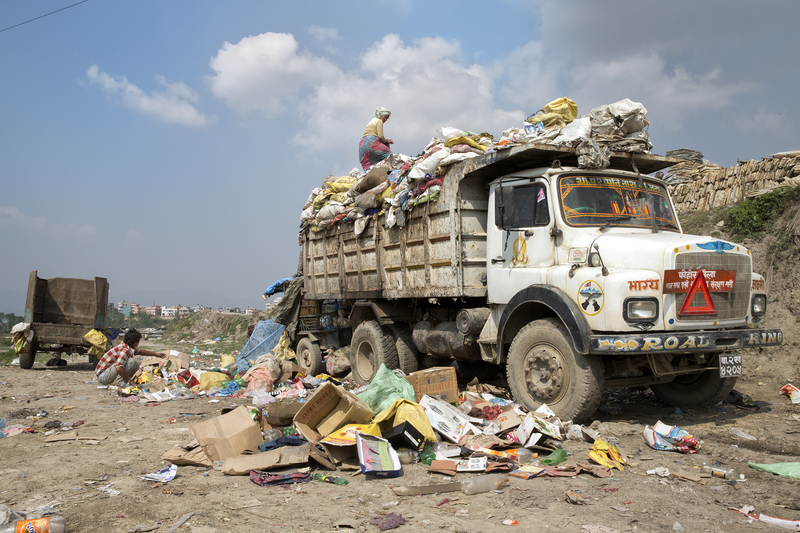 They collect rubbish of the streets, from hotels and restaurants. Then wash, dry, cut and weave the plastic wrappings (waste) from crisp bags, biscuit, chocolate and noodle bags into fashionable and functional products. In addition she has shoulder bags made from used rice-bags, as well as from discarded Sari-silk.  Mountain People is a ‘working partner’ – providing business and manufacturing skills where they lack. Do visit a Beni-shop, in Kathmandu Guest House or Northfield Cafe, next time you are in Kathmandu – and don’t forget to recommend a visit to your friends.